The nylon rope is specially braided from double layer high strength polyamide fiber, anti twisting and light weight. 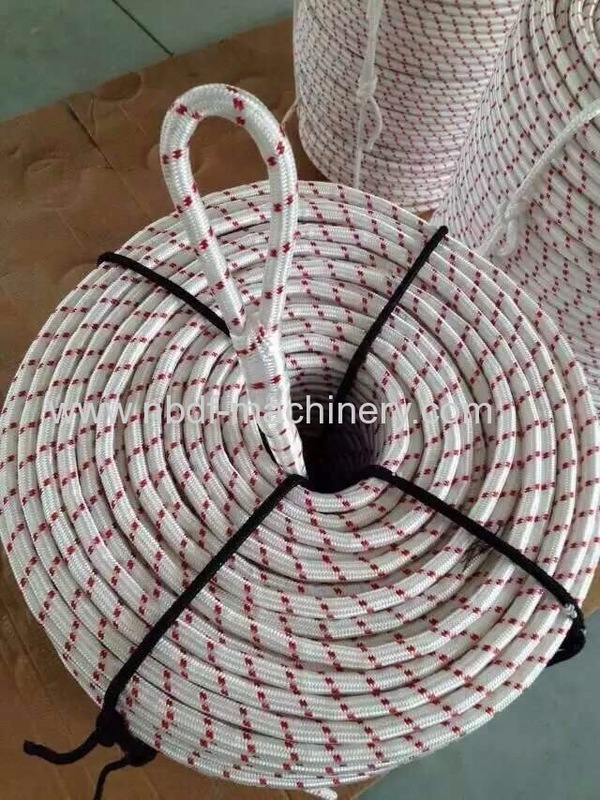 It is used as pilot rope or pulling rope in overhead transmission line stringing operation, it also can be used for hot line working. The rope is double layer braided with spliced eye on both ends. 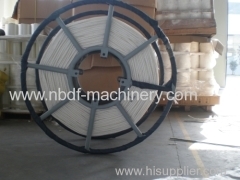 The rope also can be colored in different colors for hot line working. 1. 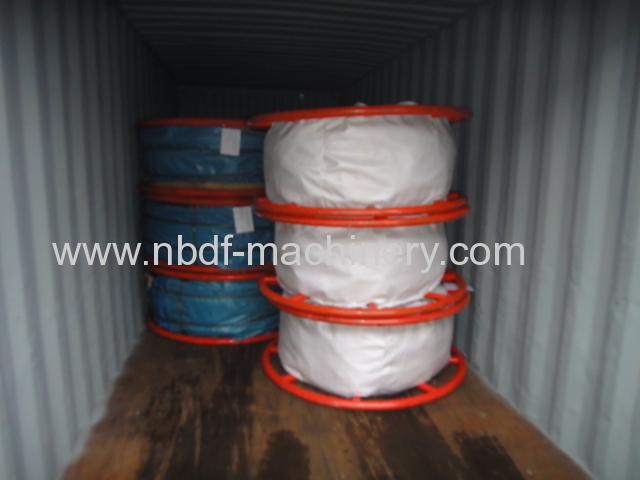 The nylon rope will be packed in steel drum or packed in plastic bag. 3. 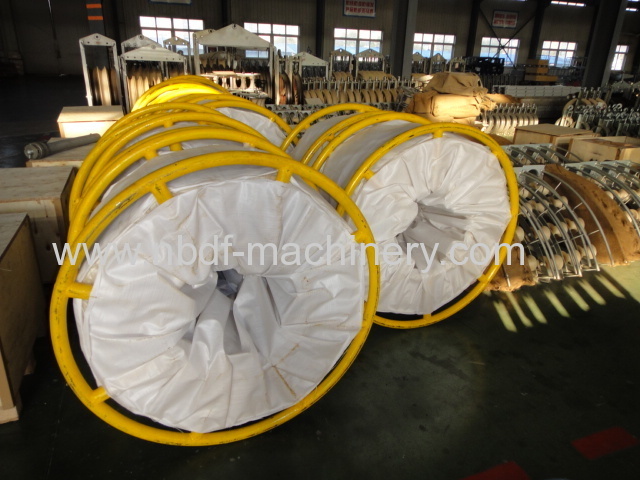 Customer can also order special size of steel drum according to their requirement. 3. We have 25 years of production experience, and more than 1000 customers in the country and abroad market. The nylon rope and anti twisting braided steel wire rope have been sold to more than 40 countries in the world.